We are now offering complete digital globe solutions, as well as upgrades for existing Magic Planets® to OmniFocus™ projection systems. 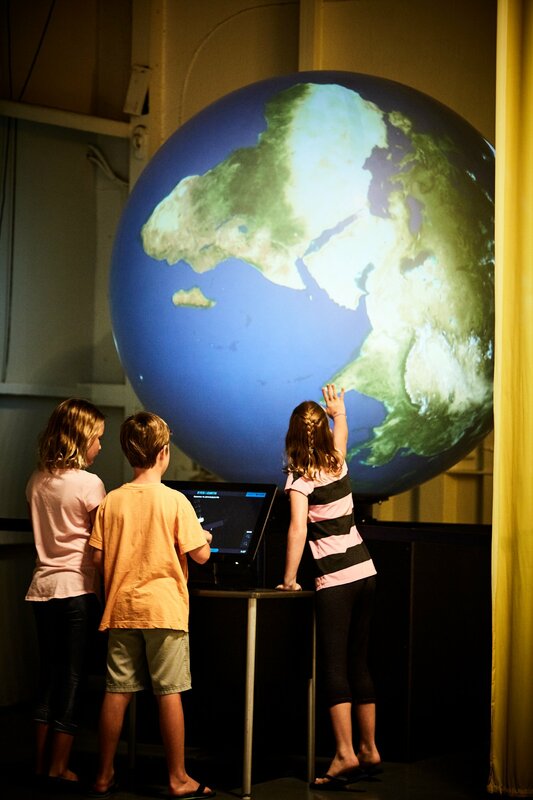 Our globes combine OmniFocus™ projection technology and Elumenati support with our WorldViewer™ software for custom interactive content. 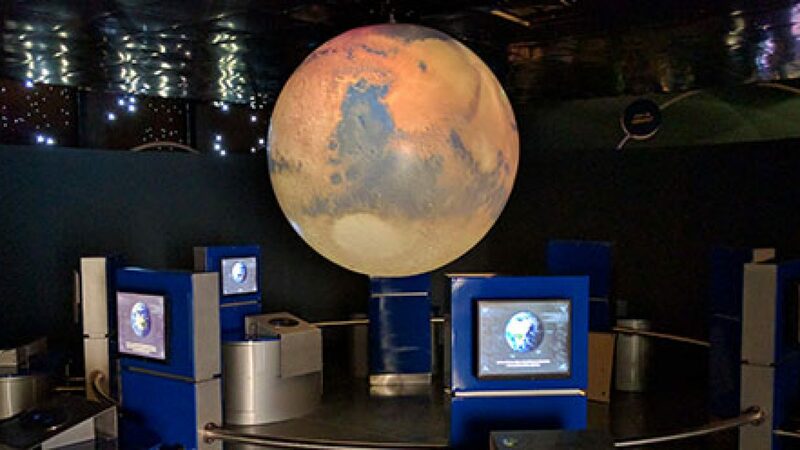 Since 2012, we’ve delivered globes and projection systems to more than twenty satisfied clients, both in new installations and upgrades to existing Magic Planet systems. We’re offering globes from 2’ to 6’ in diameter, with resolution up to 5.5 million pixels and brightness up to 22,000 lumens. 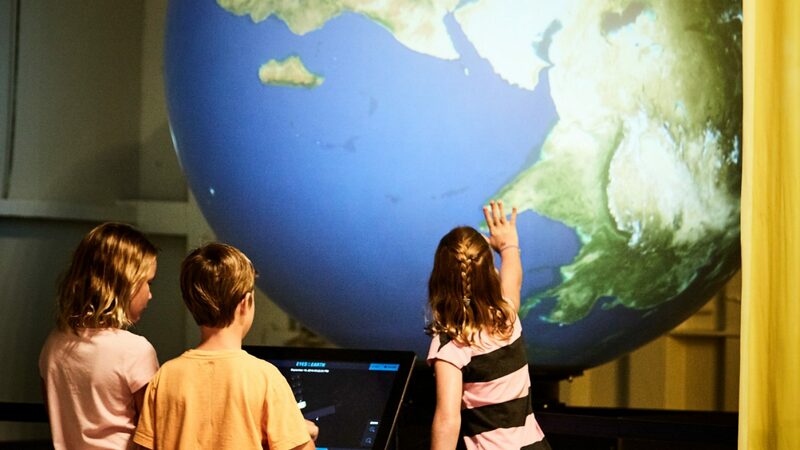 For museums and science centers, digital video globes include both WorldViewer and Global Imagination®’s StoryTeller™ software. 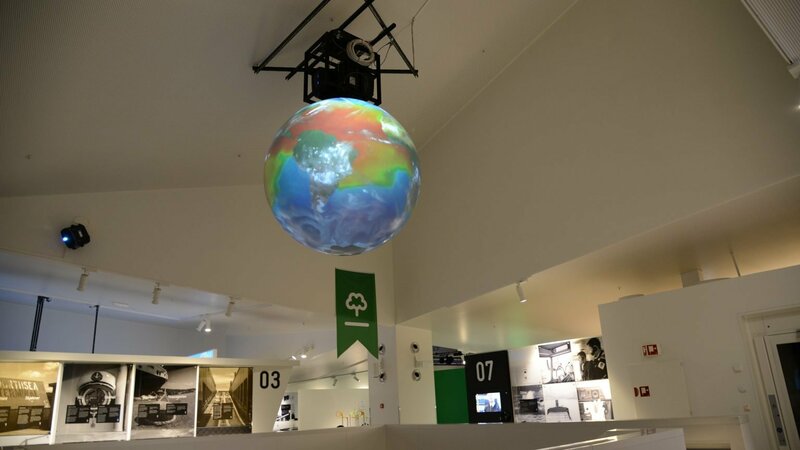 Globe presentations can incorporate a huge library of exhibits, movies, animations and images developed by NOAA, NASA, and an international community of leading museums and science centers. 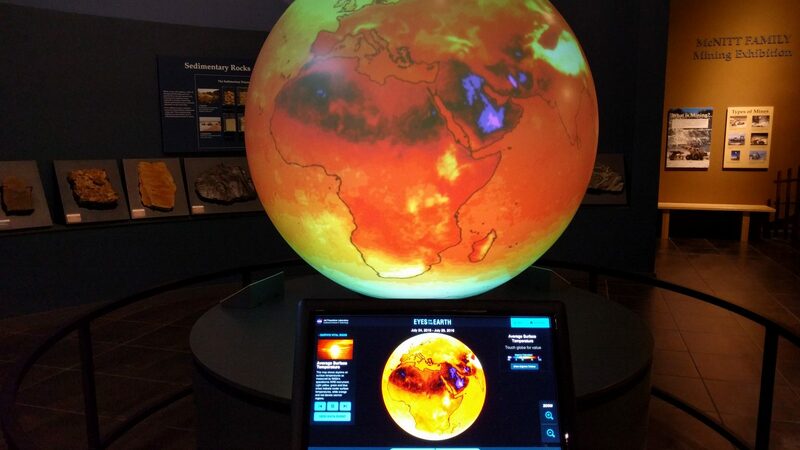 Our globes also include options for Eyes on the Earth and Eyes on the Solar System, offered through our collaboration with NASA JPL, as well as custom interactive content. 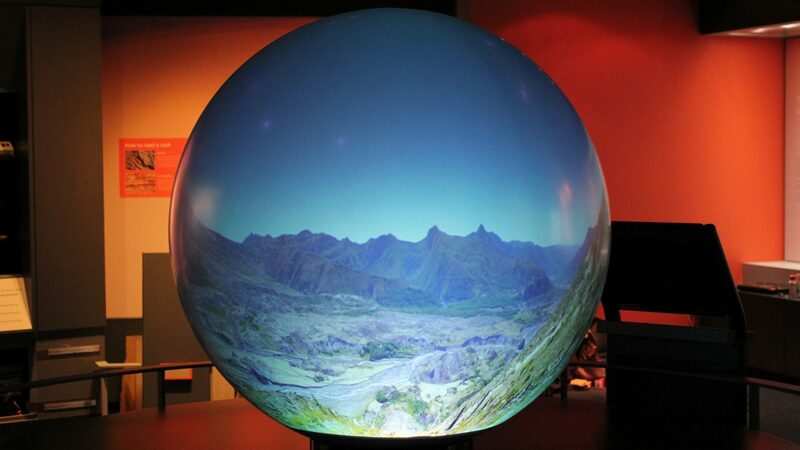 “Our new Elumenati projection system has made our 6′ Magic Planet come to life. The brightness and quality of the projected image make a major difference in the impact the globe makes on viewers. We are extremely happy and look forward to adding more content for our guests to explore,” said Chuck Kopczak, Curator of Ecology at the California Science Center.